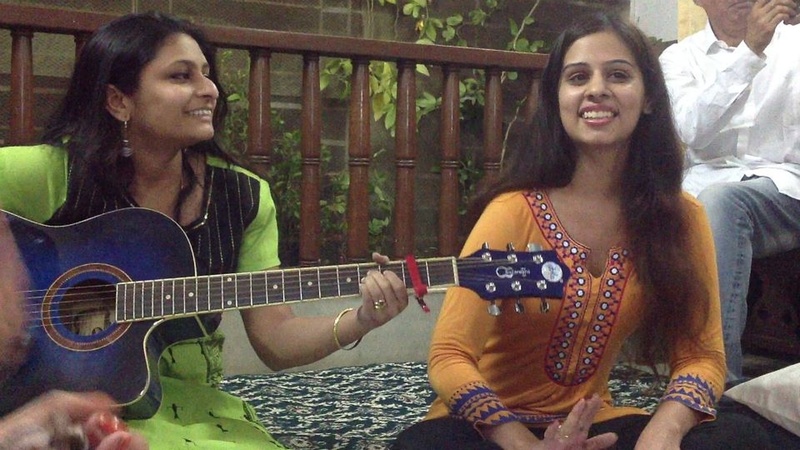 Two girls and a love for chilled-out music — that's how Amanda Sodhi and Malvika Sirur Hemmady prefer to describe themselves. 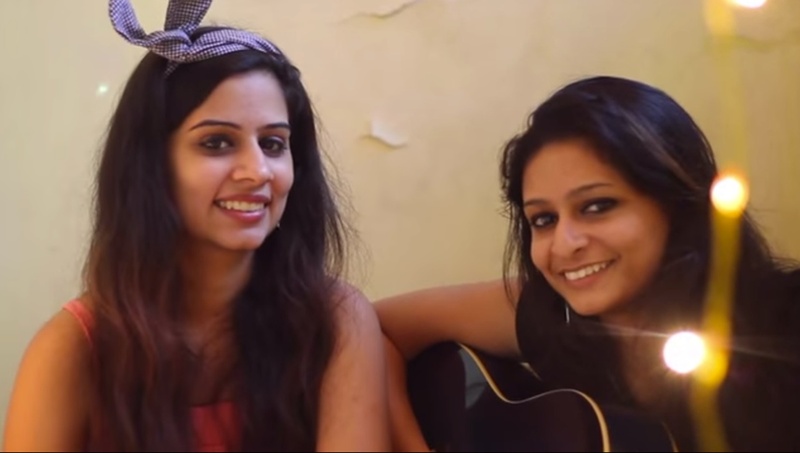 The duo is new to the music scene in Mumbai, having launched their acoustic project in December 2014, but their popularity is already rising. 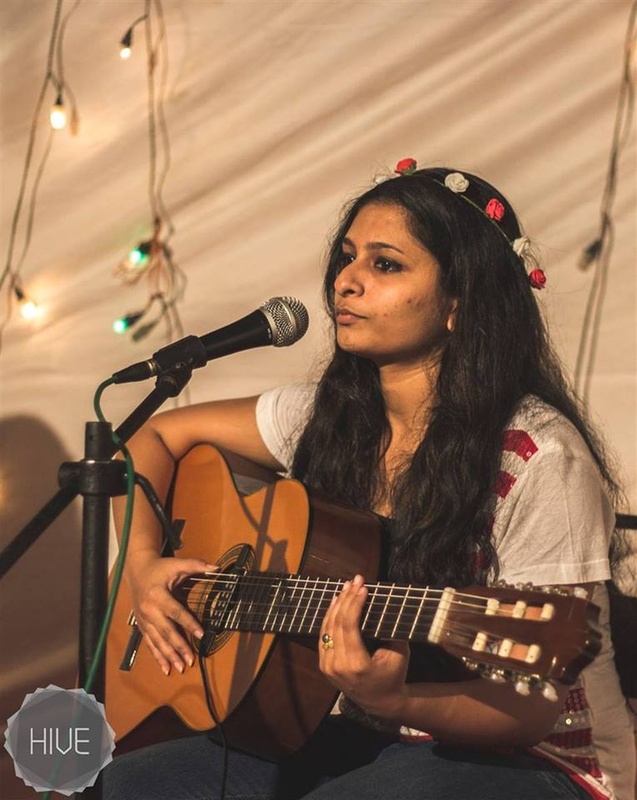 Their mesmerising vocals and affinity for audience interaction have ensured the musicians are kept busy — they have performed at numerous private and public events, including Ekam Dhyanam and The Hive. Additional pricing notes: For performances at local restaurants (The Little Door or Boveda): Rs. 12,000 for 30 minutes; Rs. 14,000 for 45 minutes; Rs. 20,000 for 1 hour. 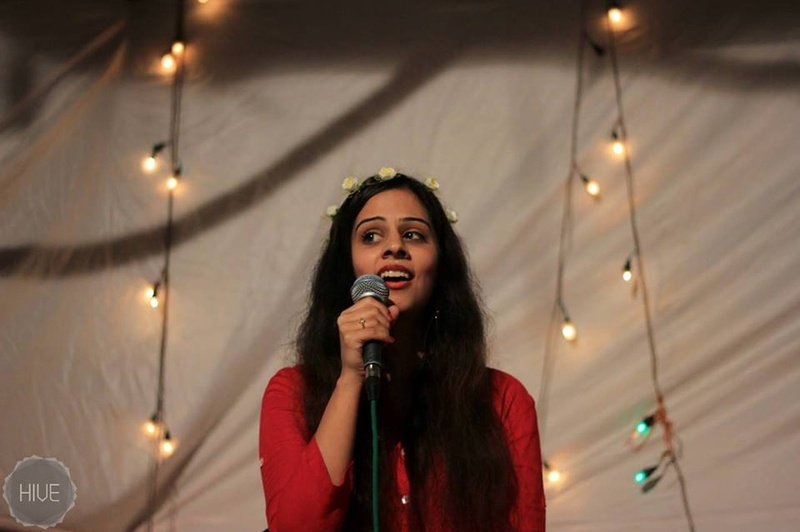 For corporate show performances: Rs. 1.5 lakh for 2 hours, plus transportation/stay. 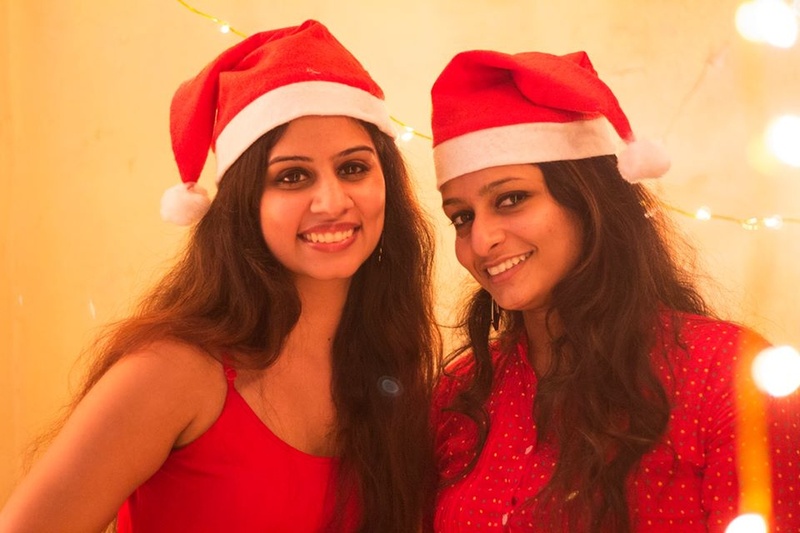 The Acoustic Girls is a wedding entertainers orchestra based out of Mumbai . 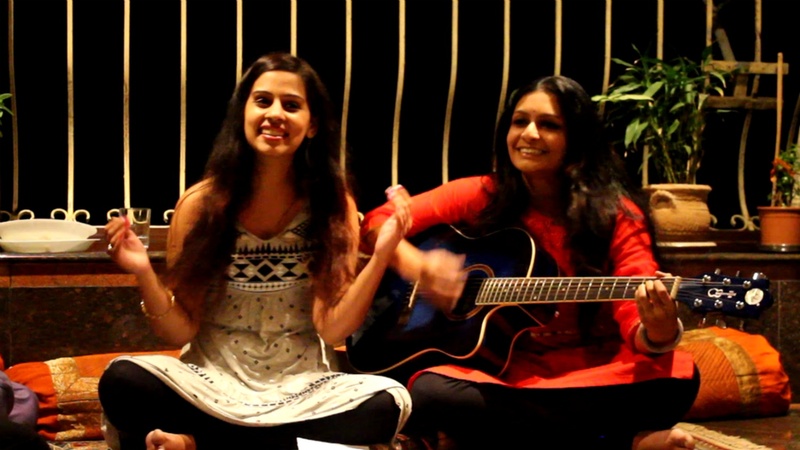 The Acoustic Girls's telephone number is 76-66-77-88-99, Facebook page is The Acoustic Girls and address is Mumbai. 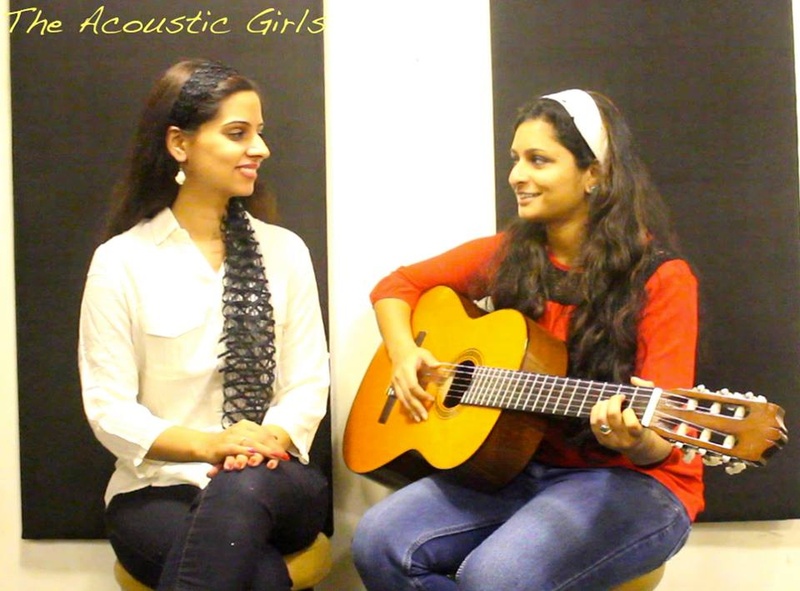 The Acoustic Girls is mainly known for Entertainment Services. 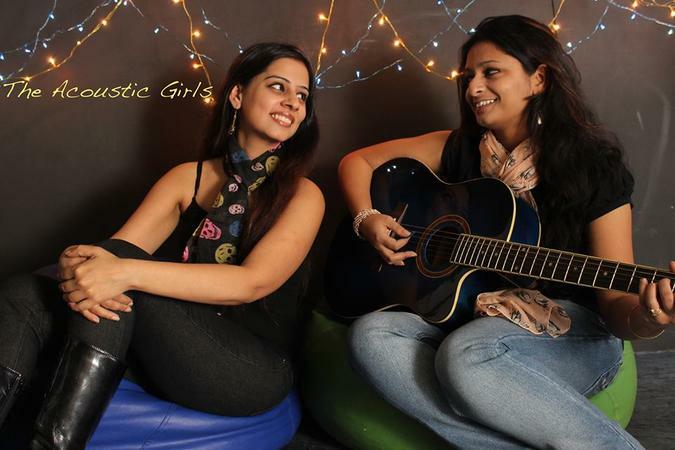 In terms of pricing The Acoustic Girls offers various packages starting at Rs 100000/-. There are 1 albums here at Weddingz -- suggest you have a look. 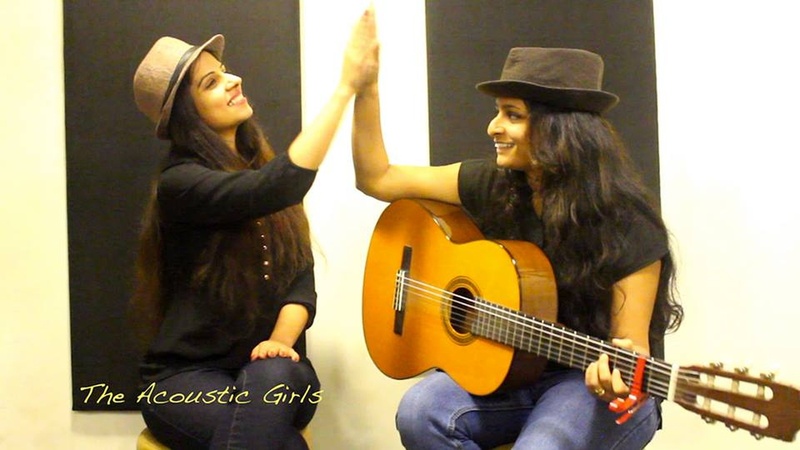 Call weddingz.in to book The Acoustic Girls at guaranteed prices and with peace of mind.